Friendly Fixtures & Club Events. Romsey Bowling Club has been in existence since 1974 and is located in the Memorial Park, Romsey. 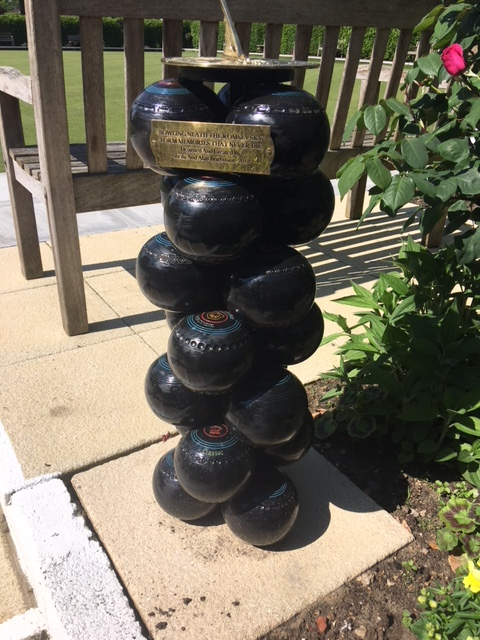 The Club members maintain and run the bowling green and its facilities and many of the members have volunteered to learn the necessary skills to carry out the work needed. New members are always welcome and coaching facilities are available particularly for beginners from the club’s qualified Coaches. Please contact the Honorary Secretary for details. Members are encouraged to improve their bowling skills and to participate in club and regional competitions. Romsey has two mens and two ladies teams in the Southampton and District League and most weekends there are friendly fixtures. The club is open for public bowling subject to availability and prior notice to the Honorary Secretary, Eileen Scovell.